He earns £200,000 (N93million) a week as a striker for English Premier League club Tottenham Hotspur - and last September, Harry Kane and his fiancée Katie Goodland moved to a new North London abode, worth £17million (N7.9billion). The couple, who are parents daughter Ivy, two, and Vivienne Jane, five months, pay £15,000 (over N6m) a week in rent for the seven-bedroom home, which works out as £780,000 (N363.6m) a year - with an option to buy at the end of the term. 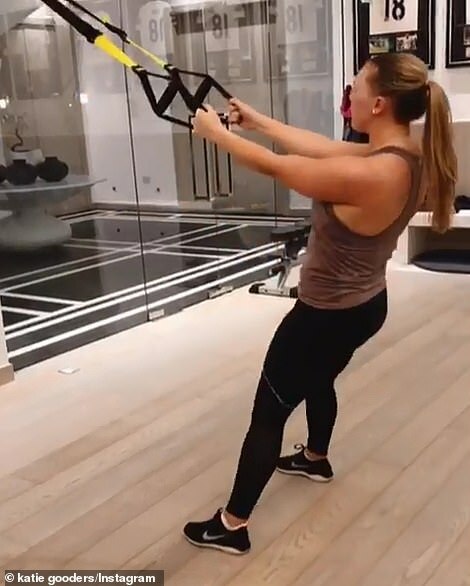 Harry and Katie's home comes complete with a state-of-the-art gym, perfect for the sportsman and his fitness instructor partner, with walls covered in Harry's framed famous number 18 football strips. 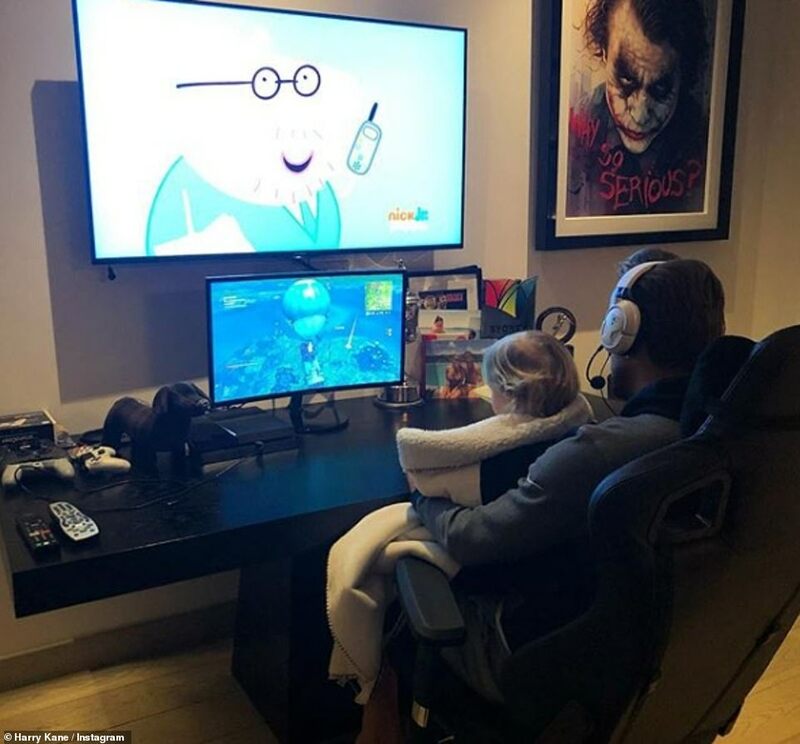 He also has his own man-cave, sharing an Instagram snap of himself and Ivy watching Peppa Pig, with the legendary player playing computer game, Fortnite on a second screen at the same time. On the wall, Harry has hung a giant poster of Heath Ledger as The Joker in Dark Knight, with the words: 'Why so serious?' placed on the front. The table is covered with a variety of consoles and a pile of photographs of the Harry and Katie while on holiday. 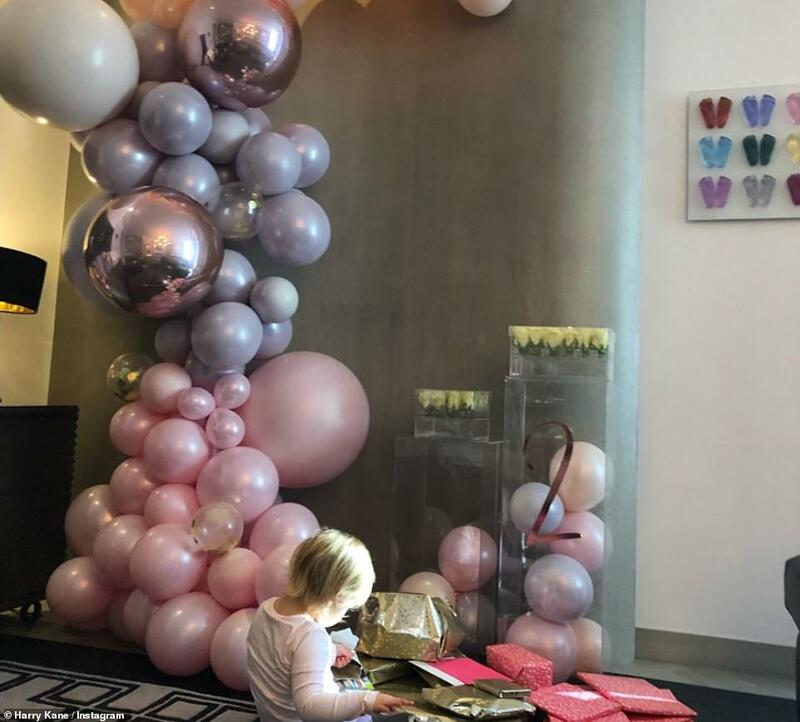 On Tuesday, Harry shared a picture of his little girl celebrating her second birthday in the home, with a pastel coloured balloon arch decorating their living room. As she looked in awe at the presents all around her, there were perspex pillars, full of balloons and topped with white roses. On the wall, was a picture of lots of little footprints in different colours, which sat in heart shapes and on the floor sat a rug with a geometric pattern. Happy Birthday Princess! I can’t believe you are 2 years old already! Thank you for all the joy and happiness you bring to our family! Love you Ivy. 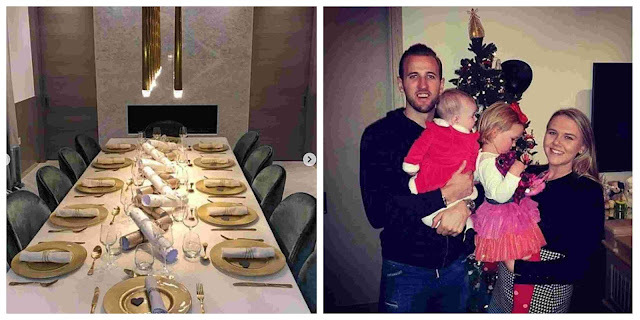 The couple also shared pictures of their dining table over the festive period on Instagram with a long table accompanied by 12 green velvet chairs. The top of the table was situated by a glorious fireplace, with a statement gold light-fitting taking centre stage. 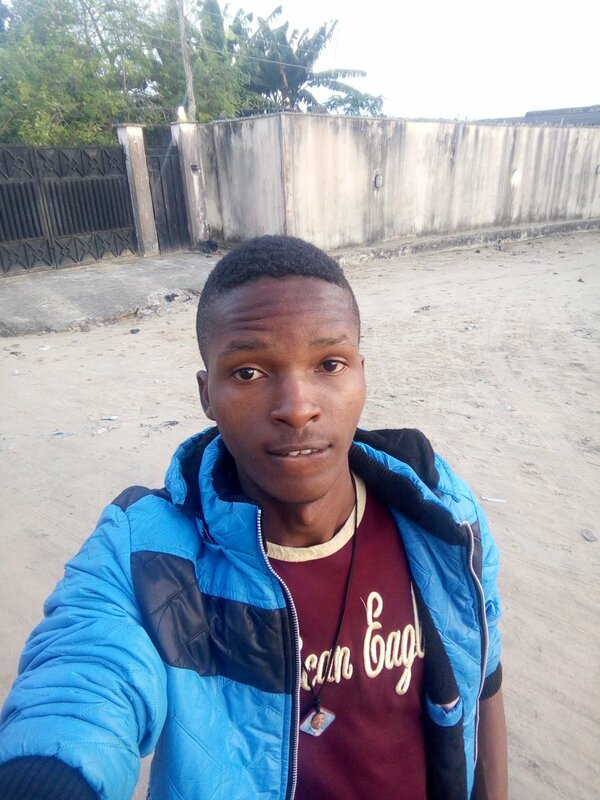 Harry is seen as the world's second most valuable footballer, worth £180m (N83.9billion)- he was recently pipped by Kylian Mbappe, 20, who plays for PSG and is worth £196million (N91billion).